Administrative law was once a field that was considered unfit for harmonization at EU level due to its intrinsic national character. However, due to the fact that the EU Law is based on a decentralized system of enforcement, in which EU law is applied by the national courts, according to their national procedural law, the field of administrative law has not been immune to Europeanization for long. 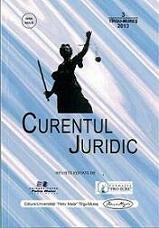 In order to ensure a minimal standard in the enforcement of the EU law, the CJEU has indirectly intervened in the national procedural systems by enabling the principles of effectiveness and equivalence. 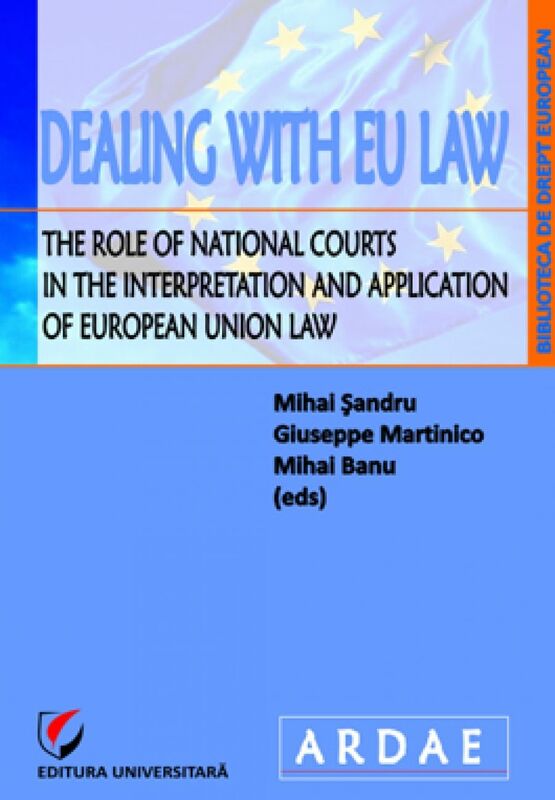 On the basis of the growing expertise of national courts in applying EU law, older and newer members of the EU have gradually experienced a noticeable influence of the European law and European law principles on their national legal order. 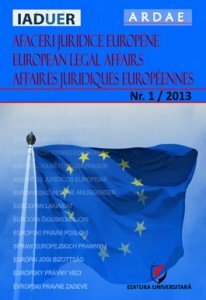 Thus, the national administrative law is becoming Europeanised, and is was not a development that is perceived exclusively in cases of implementation of EU law in Member States, but has crossed over in cases involving purely internal matters. 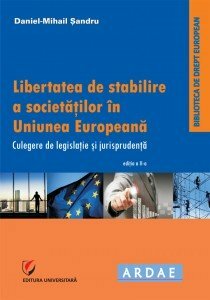 One important step forward has been achieved by the drafting of the ReNEUAL Model Rules on EU Administrative Procedure (2014) and the European Parliament’s Resolution adopted on 15 January 2013 with recommendations to the Commission on a Law of Administrative Procedure of the European Union, that has given a new momentum for the discussion on the Europeanisation of administrative (or public) law in the EU Member States. 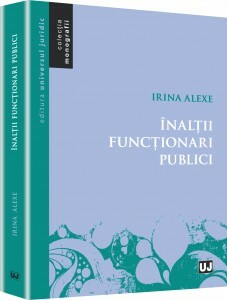 The conference aims to bring together legal academia and practitioners in sharing knowledge about the effects of Europeanization over the otherwise traditional national-oriented field of administrative law, in a comparative perspective, and assess the possible impact of the adoption of codified rules of administrative procedure at EU level. 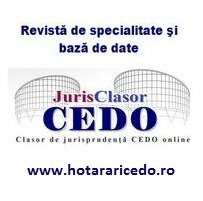 – Voluntary adoption/implementation of EU law principles in national legal order in purely internal matters; spill-over, cross-fertilisation, horizontal convergence in administrative law. 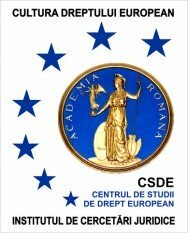 – Codification of administrative procedure – a source of stability and clarity in administrative law, both at EU and national level. Book launch: The conference will feature the launch of the Romanian version of the RENEUAL Model Rules of Administrative Procedure, edited by Herwig C. H. Hofmann, Jens-Peter Schneider, Jacques Ziller and Dacian C. Dragos, with Jean-Bernard Auby, Paul Craig, Deirdre Curtin, Giacinto della Cananea, Diana-Urania Galetta, Joana Mendes, Oriol Mir, Ulrich Stelkens, Marek Wierzbowski.